New Season Ticket Packages are available for purchase now. What is a Season Ticket Package? 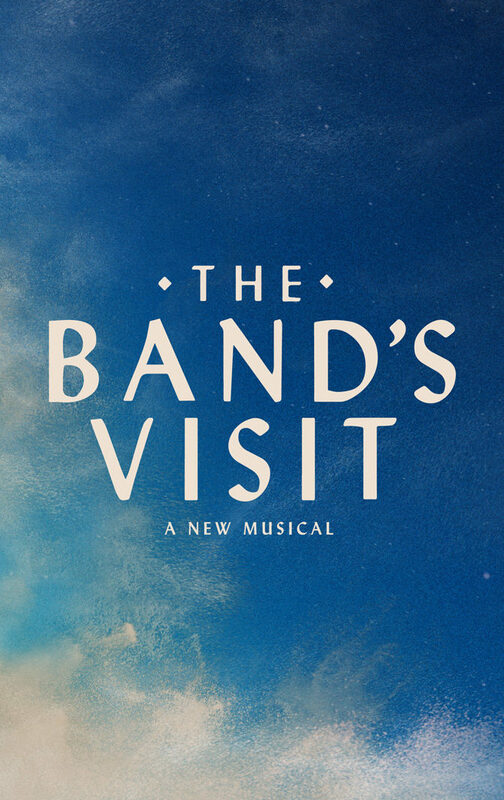 A Season Ticket Package includes one ticket to each of the shows included in the 2019-20 Broadway Across America – Fox Cities Series. You’ll receive the same seat, performance day, and time for each production. As a Season Ticket Holder, you’ll have receive guaranteed package pricing, access to ticket exchanges*, ticket replacement services, no-fee payment plan option, and specialized service – all in the seats you love! 5-show Season Ticket Packages available starting at $250. 6-show Season Ticket Packages available starting at $300. A Season Option is a show that you can purchase if you buy a Season Ticket Package. Shows that are Season Options are not available for purchase without first buying a Season Ticket Package. **Season Ticket Packages do not include BLUE MAN GROUP. Additional purchase required. 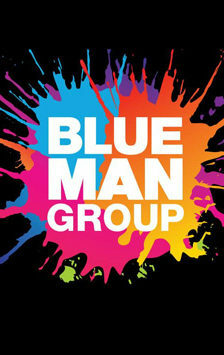 You must renew your Season Ticket Package before you can purchase tickets for BLUE MAN GROUP. Seats will be sold on a first-come, first-served basis; Season Ticket Package locations not guaranteed. Premium benefits are not offered with Season Options. 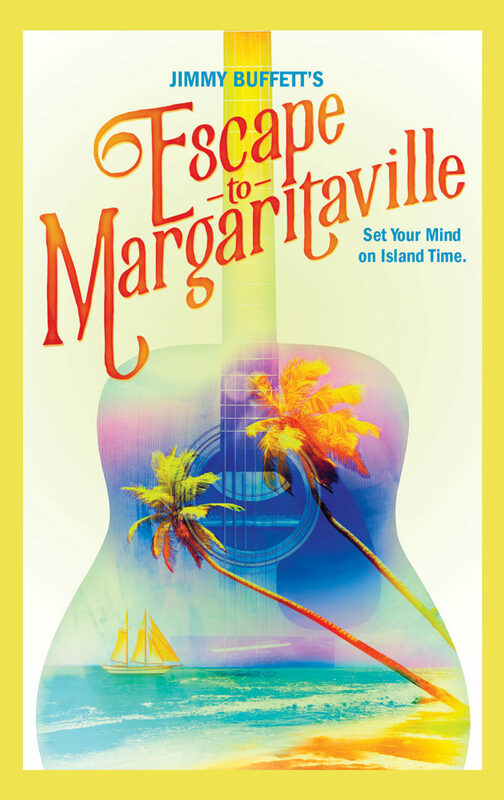 The ticket limit for Season Options is eight (8) per account, name, billing address or credit card. Any tickets purchased over the limit will be cancelled without notice. 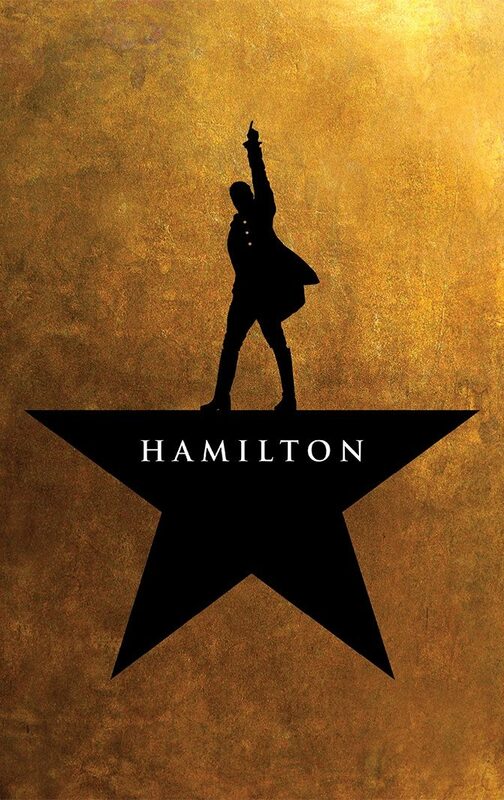 For the security of your tickets, print-at-home tickets are no longer available for all shows in the 2019-20 season, including HAMILTON. Renewed Season Ticket Holders will have the option to select their ticket delivery method at a later time. PACKAGE TOTAL — The price of each season ticket seat reflects the face value of your tickets, processing fees ($50 per season ticket seat), facility fees (described below), applicable taxes, and, if applicable, the Premium season ticket fee noted below. Facility fees for 6-show season tickets total $24 per season ticket seat. Facility fees for 5-show season tickets total $20 per season ticket seat. §Premium Season Ticket Packages (Center Orchestra Rows A–U; Left Orchestra B-C 105-108, D-E 106-109, F-G 107-110, H-J 108-111, K-L 107-110, M 106- 109, N 104-107, P 101-102, Q 114-117, R 112-115, S 111-114, T 110-113, U 109-112; Right Orchestra B-N 151-154, P 151-152, Q-T 151-154; Dress Circle A-C; Left Orchestra B-C 101-104, D-E 101-105, F-G 101-106, H-J 101-107, K-L 101-106, M 101-105, N 101-103, Q 101-113, R 101-111, S 101-110, T 101-109, U 101-108; Right Orchestra B 155-158, C-E 155-159, F-G 155-160, H-J 155-161, K-L 155-160, M 155-159, N 155-157, Q 155-167, R 155- 165, S 155-164, T 155-163, Right Orchestra Box ADA) include a $80 fee for each season ticket seat purchased. Premium Season Ticket Holders receive priority access to premium seat locations available only to these Season Ticket Holders prior to tickets being placed on sale to the general public. Premium Season Ticket Packages also include additional benefits such as discounts at local restaurants, show merchandise, reserved parking, preshow reception(s), and the opportunity to purchase additional tickets to most shows before the general public. *Subject to availability. The difference must be paid when exchanging into a higher priced seating location or performance. Some restrictions apply. 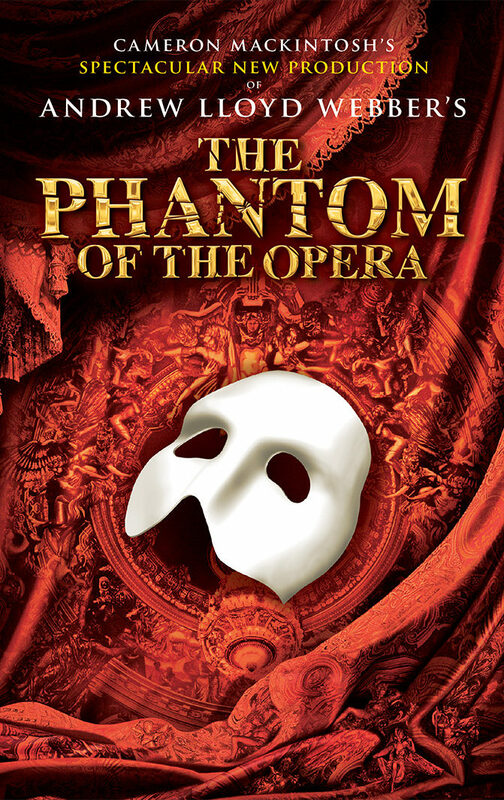 Please note: ticket exchanges for THE PHANTOM OF THE OPERA must be completed no later than 72 hours prior to your performance. 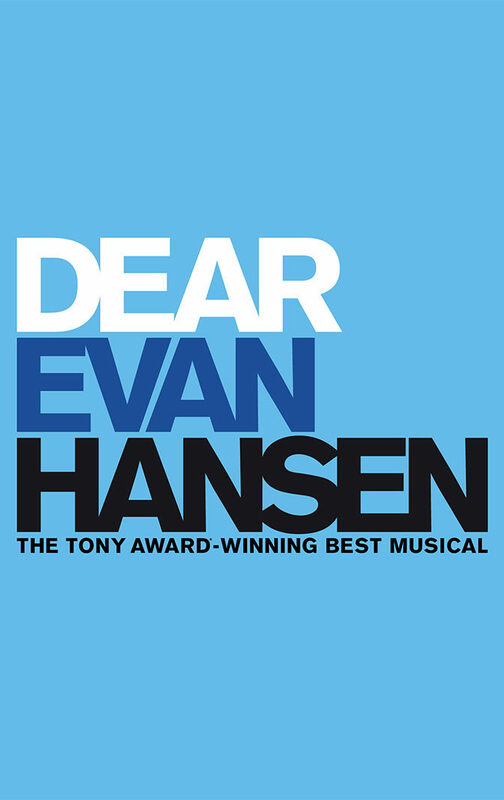 Season Ticket Holder additional tickets and exchanges may be restricted for all shows in the 2019-20 Season, including HAMILTON and DEAR EVAN HANSEN. Ticket limits, season ticket exchanges and access to additional tickets will be restricted for HAMILTON and DEAR EVAN HANSEN (more information to follow). †Savings were calculated by comparing the Season Ticket Holder ticket pricing (inclusive of all processing fees, facility fees, service charges, applicable taxes, and per seat Premium Season Ticket Holder fees, if applicable) versus day of-show individual ticket pricing when ordered by phone or internet (inclusive of all processing fees, facility fees, service charges, and applicable taxes) for all 2017-2018 Season performances of THE LITTLE MERMAID, WAITRESS, THE KING AND I, AN AMERICAN IN PARIS, and SCHOOL OF ROCK at the Fox Cities Performing Arts Center. Season Ticket Holder savings are less when compared to single ticket buyers who purchase at the ticket office window without paying processing fees and service charges. Season Ticket Holder processing fees, service charges and any applicable per seat Premium Season Ticket Holder fees are prorated according to the number of shows in the 2017-2018 basic Season Ticket Holder package. This calculation does not factor in any Season Options. 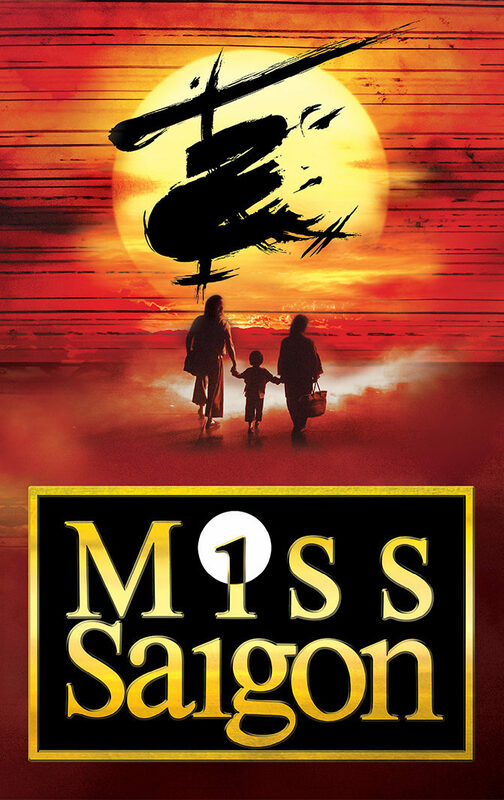 Ages 12+ recommended for MISS SAIGON, ESCAPE TO MARGARITAVILLE, THE BAND’S VISIT, and DEAR EVAN HANSEN. Ages 10+ recommended for HAMILTON. 5-show packages do not include THE PHANTOM OF THE OPERA. New Season Ticket Packages are limited to 4 packages per name, account, credit card number, email address, billing address, phone number, IP address, any combination of the preceding or otherwise. Any package purchased over the 4 package limit will be cancelled without notice. Renewing season ticket holders will have the opportunity to add up to 4 new packages once successfully renewing their current season ticket package. Any requests for adjustments to the Season Ticket Package standard benefits or show offerings must be completed by the Season Ticket Package renewal deadline April 8, 2019 and are limited to one request per Season Ticket Package account per season. After the renewal deadline only the benefits associated with the package will be offered.